The current political, fiscal and constitutional crisis in Rome, the most serious since the murder of Aldo Moro forty years ago, can only gather steam with the calling of new elections. With the collapse risk of its Palace of Justice and the results of the last administrative elections, the city of Bari in the meantime becomes the mirror of the current Italian political plight. The new elections set for June 10 will be a test of things to come. ROME - Bari is one of Southern Italy's most beautiful port cities, the capital of the Apulia Region on the Adriatic Sea, with a population of over 325,000 and, in its immediate surroundings, twice that number. Its famous Norman-Hohenstaufen Castle has stood guard over the town for over eight centuries. At the same time, the city's handsome, gigantic Palace of Justice, built in the late 20th Century, has developed cracks to the point that it risks collapse. The footnote: the dangerous cracks have been reported for 15 years. 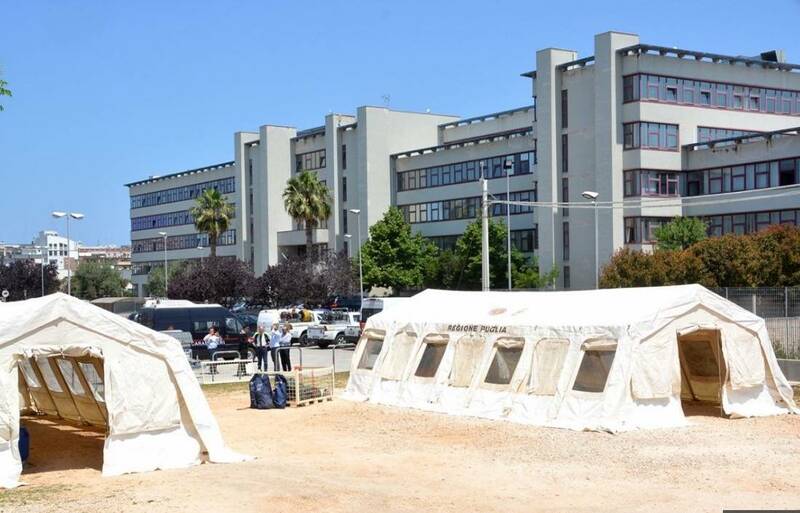 As a result, this week trials take place inside three tents made of cloth set up in the parking lot; for how many years this procedure will continue no one knows. Meantime, consider the prosecutors' problems of keeping files. Can it therefore surprise anyone that in the national general elections last March, in Bari almost half (46.51%) the voters for the Senate chose the anti-system, angry Movimento 5 Stelle (M5S)? Only a miniscule few, 14.15%, preferred the Partito Democratico, which has run the country for the previous three years. New administrative elections take place on June 10, which will be a test of things to come. Put another way, Bari is a metaphor for the rest of Italy these days, a threatening world of beauty and the beast. The current Italian political plight is front-paged worldwide as the most important media turn their attention to what many fear might become a constitutional crisis. To synthesize, to form a government the Big Two populist parties (M5S and the rightist League), with 50.1% of the March 6 nationwide vote, insisted that their joint cabinet include the anti-EU economist Paolo Savona. President Sergio Mattarella rejected this. Although more moderate solutions, which included Savona in government, were proposed, the Big Two rejected any compromise. Both the Big Two reacted viciously, with M5S current boss Luigi Di Maio calling for the president to be impeached. Di Maio is obliged to battle against Salvini, his purported ally (but rival in any future vote), by being even more aggressive. "Why don't we just say that, in our country, there is no point in voting since the ratings agencies and the financial lobbies decide the governments?" he declared on Facebook. The result of their holding a line in support of the anti-EU Savona: Mattarella has now had to appoint a temporary cabinet to tend the store until new elections are held, probably as early as September. Premier designate is Carlo Cottarelli, formerly executive director of the International Monetary Fund, who may also hold down the crucial Ministry of Economics. This September date offers a slight glimmer of hope because League boss Matteo Salvini had demanded they take place within weeks. The problems go well beyond the frontiers of Italy, the fourth largest economy in Europe, for the Italian situation, with its risk of quitting the Euro, is destablizing for all of Europe. At risk is also the NATO alliance, some here believe. In the most recent polls support for Salvini's League (in Italian, the Lega, formerly the Northern League) continues to grow, including vis à vis the M5S as well as Silvio Berlusconi's Forza Italia. Both these two show weakness. As a result, the opinion is widespread that all along Salvini had never intended to participate in government with the M5S, but opted for new elections that would strengthen his party. Salvini continues to denounce Germany for running Italian affairs. In political science terms, the Lega's anti-immigrant, anti-EU stance puts it in the historical company of negative coalitions -- that is, of political parties that boost their popularity by focusing on the dislike of an outsider rather than on shared goals. 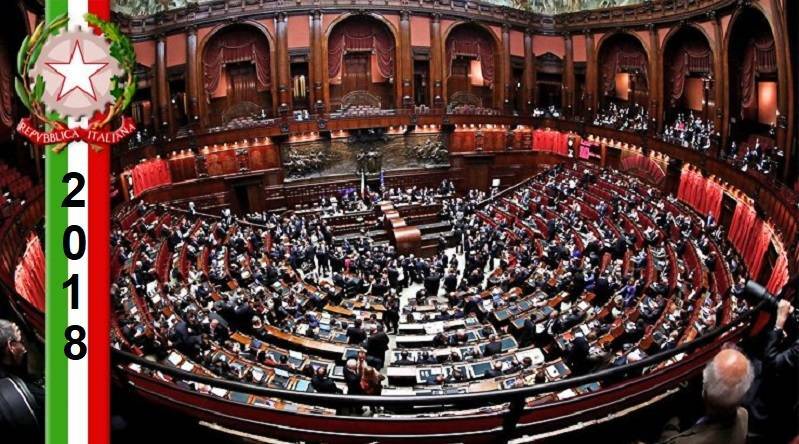 The current political, fiscal and constitutional crisis in Rome, the most serious since the murder of Aldo Moro forty years ago, can only gather steam with the calling of new elections. 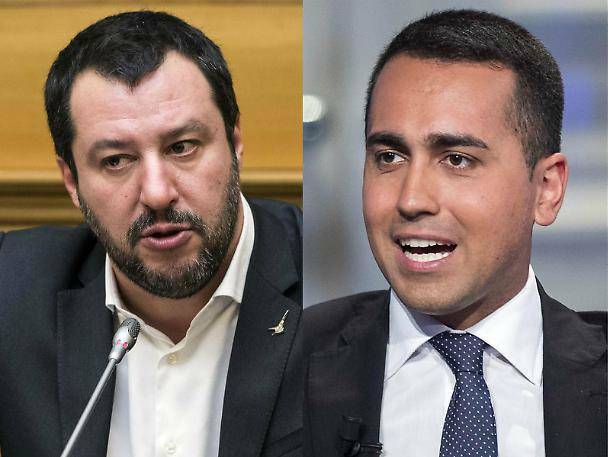 In the meantime the two leading populist parties are calling voters to demonstrate out in the streets this June 2, a public holiday honoring the Republic, to show their discontent at the way that President Mattarella has been managing events. Clashes are feared. 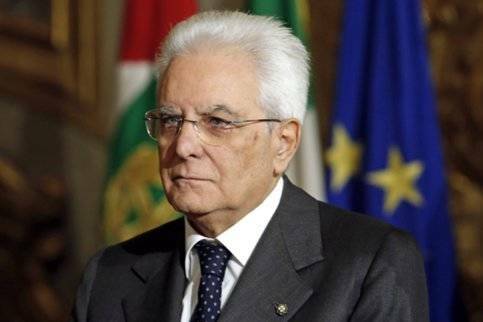 In addition, some political observers believe that Mattarella may have miscalculated in vetoing the appointment of a Eurosceptic Finance Minister. A September vote may only increase support for the populist parties in the absence of any clear national plan to correct the errors of free spending previous administrations.